Barbara Brown Taylor, beloved spiritual teacher and New York Times bestselling author, specializes in helping us find the sacred in unexpected places. In Holy Envy: Finding God in the Faith of Others (Harper), she continues her spiritual journey, contemplating the many ways she encountered God while teaching a college course on the world’s religions to students in rural Georgia. 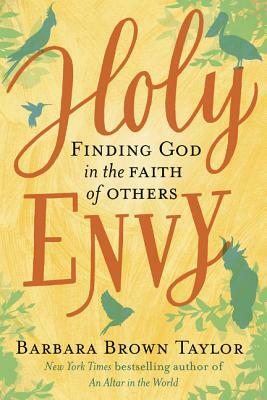 Throughout Holy Envy, Barbara weaves together stories from her classroom with reflections on how her own journey has been challenged and renewed by connecting with people of other traditions—and by meeting God in her communion with them. 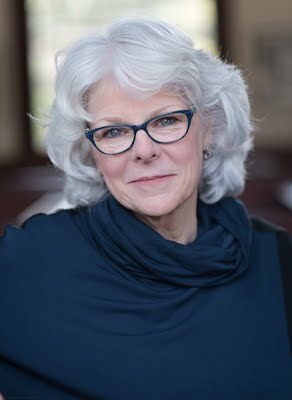 Barbara Brown Taylor will appear in conversation tonight with Mark Markuly, Dean of the School for Theology and Ministry at Seattle University. Free/no tickets necessary. Seating is limited and early arrival is encouraged. Co-presented with SEATTLE UNIVERSITY SCHOOL OF THEOLOGY & MINISTRY. Barbara Brown Taylor will also appear in conversation with Rev. Dave Brown on Tuesday, April 2 at 7 p.m. at Kilworth Chapel, University of Puget Sound, Tacoma (free/no tickets necessary).